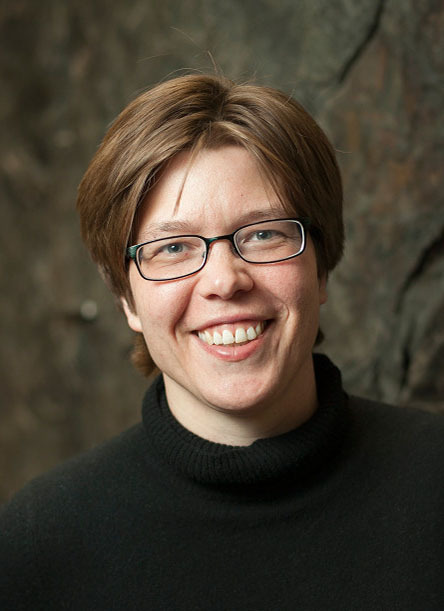 Katie Keranen is an associate professor at Cornell University. Keranen wants to understand how the world works, and to that end, studies earthquakes, volcanoes, and plate motion to understand deformation of the earth at slow and rapid rates. Keranen has a BS from Michigan Technological University, a PhD from Stanford University, and completed postdoctoral research with the USGS Geological Survey. Before arriving at Cornell, Keranen was an assistant professor at the University of Oklahoma, and began studying induced seismicity when her house began shaking. Induced earthquakes are triggered by humans, either by injecting fluid into the ground, extracting it, or impounding it behind dams. Induced earthquakes have occurred for a century, but in the past decade have become more prevalent in locations such as Oklahoma than natural earthquakes along most plate boundaries. These earthquakes create a new hazard and bring public attention, but they also create opportunities to study earthquake processes at atypical rates. Here, I discuss the sudden rise in induced seismicity, the relationship to oil and gas production including wastewater disposal and hydraulic fracturing, mitigation efforts, and new scientific advances made possible by this unintended experiment.